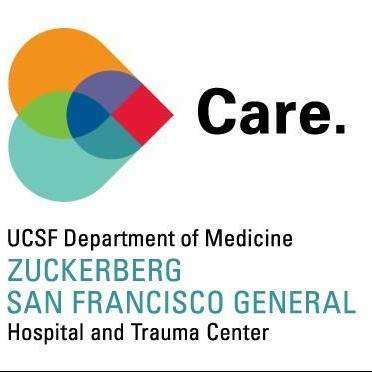 The Department of Medicine at Zuckerberg San Francisco General is made up of 12 divisions, and dozens of affiliated institutes, centers, programs, and groups. ZSFG Department of Medicine's chiefs and managers lead our divisions across several sites in San Francisco. The Division of Cardiology's mission is to provide the best possible care to all patients with cardiovascular disease, make important discoveries that benefit patients and offer the best training for cardiology and subspecialty fellows. The Division of Experimental Medicine was established to diagnose, prevent, and treat chronic infectious disease of global importance through a multidisciplinary and collaborative research approach. The Division of Endocrinology and Metabolism's mission is to provide world-class endocrinology care in the clinic and lead the endocrine field in research. The mission of the Division of Gastroenterology is to provide state-of-the-art patient care for GI and liver diseases, prepare GI trainees to become academic leaders, and develop new knowledge about GI and liver diseases through basic and clinical research. The Division of General Internal Medicine excels in the delivery of high quality, culturally sensitive and linguistically appropriate primary and preventive health care; conducting innovative, population-based and epidemiological research; and training the best doctors of the future. The Division of HIV, Infectious Diseases & Global Medicine is a global leader in clinical care, research and education. Its mission is to tend to all patients affected by infectious diseases, especially the vulnerable. Division members believe that ending the epidemics of devastating infectious diseases—such as HIV, malaria and tuberculosis—is achievable. The mission of the Division of Hematology and Oncology to enhance individual lives around the world by improving the treatment of cancer and blood disorders. The Division of Hospital Medicine is a national leader in clinical care, education, and research in the field of hospital medicine. The division has achieved a remarkable number of "firsts" in hospital medicine, including coining the term "hospitalist" in 1996. The Division of Nephrology's mission is to expand the frontiers of basic and clinical investigation in nephrology, train the next generation of academic nephrology leaders, and provide the highest level of patient care. The mission of the Division of Occupational and Environmental Medicine is to advance the field of occupational and environmental health through research, education, and service to patients and the community. The mission of the Pulmonary, Critical Care, Allergy and Sleep Medicine Program is to be a leader in the provision of comprehensive medical care to patients with pulmonary disease, critical illness, allergic diseases and sleep disorders, to be an engine for innovative research aimed at elucidating basic mechanisms of disease, to translate our research activities into new clinical initiatives, and to provide a rich training environment for the next generation of international leaders in basic, translational and clinical research. The Division of Rheumatology aims to provide outstanding clinical care while advancing the discipline of rheumatology through cutting edge research and training of the next generation of academic rheumatologists. The Center for Vulnerable Populations (CVP) is dedicated to improving health and reducing disparities through discovery, innovation, policy, advocacy, and community partnerships. 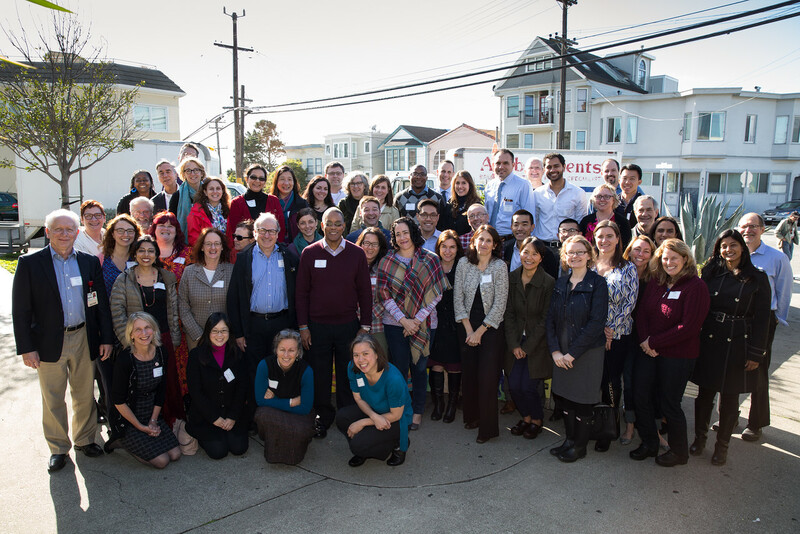 The San Francisco Department of Public Health strives to achieve its mission through the work of two Divisions - the San Francisco Health Network and Population Health and Prevention.